On August 11th, 2016, torrential downpours of rain devastated several parishes across South Louisiana. The extreme amount of rainwater in such a short period of time, caused rivers, lakes, and other bodies of water to flood and destroy millions of dollars of property. Countless homes, businesses, and schools were either washed away or flooded. A few teacher-bloggers have organized a fundraiser to help out the Louisiana teachers who lost their classrooms and everything in them. 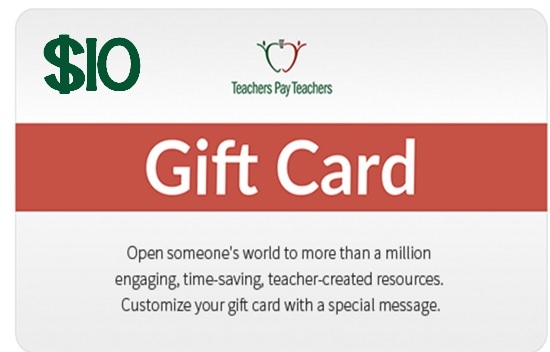 You can help by purchasing a bundle of resources donated by teacher-authors. That option is a win-win. 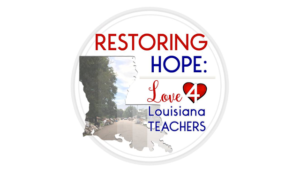 The $25 bundles have tons of resources for you--valued at much more than $25 and organized by grade levels--and the money collected will go to help the Louisiana teachers. Or if you prefer, you can just make a donation, small or large. So far over $2,000 have been collected. We are hoping to do much better! I urge you to help if you can. 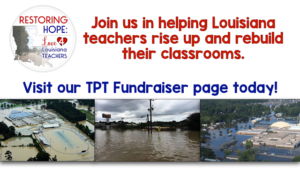 The schools, teachers and the kids of Louisiana need us! Check out this website for more information. 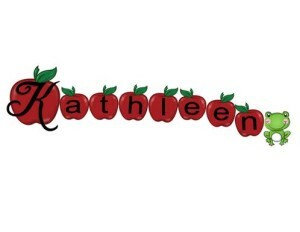 Posted in Fundraisers on September 13, 2016 by Kathleen. 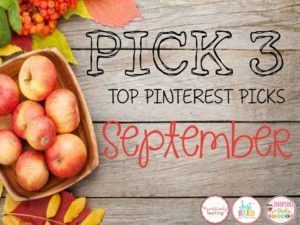 Welcome to September's Pinterest Pick 3 Linky hosted by Marissa from the Inspired Owl's Corner, Lisa from PAWSitively Teaching, and Ashley from Just Reed! It's September and school is back in session in many places. Next week, schools on Long Island are back too! I always love the beginning of a new year! There is so much hope for everything that can be. Kids are excited! Teachers are excited! Everything is brand new, organized and cleaned and expectations are high! It's just exhilarating! I found some cool pins to share with you! I hope they will give you some inspiration to try something new this year! I love the idea of posting this chart before reading and reminding kids what to look for as the story is read. Each kids gets a post-it to write a note of something that happened in the story that matches a title on the chart. 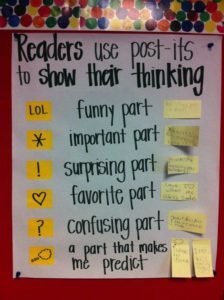 It's a great way to make kids active participants in the lesson and to keep them engaged as they share their ideas! Unfortunately, this picture isn't as clear as it could be, but the idea is great. 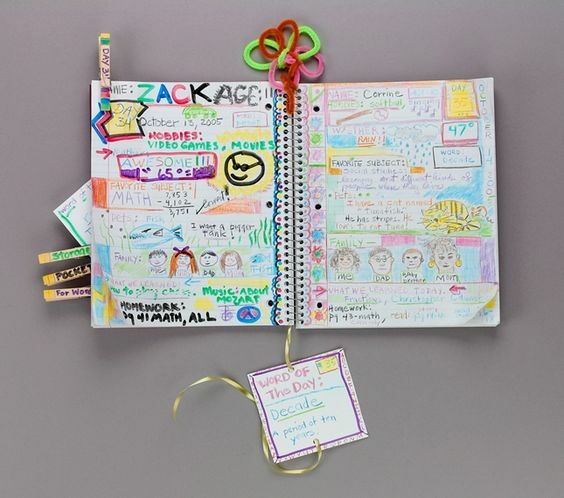 It's called the 100 Day Diary. Every day kids write a short entry in their diary, date it and illustrate it with a few quick drawings. They do this for 100 days. What a great way to celebrate the 100th day of school. They will surely realize how long a period of 100 days is! 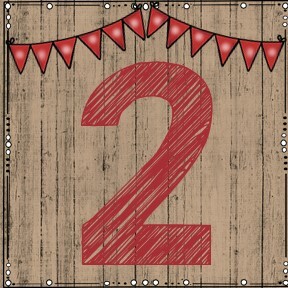 I like this idea as a quick do-now to be done every morning while everyone is settling down to work! During the first week of school take your class picture with kids holding up letters to caption the picture. Once you have the picture it can be used over and over for so many things, such as, write a class book and place the picture with a few sentences about the authors, send a thank you note to a parent or school personnel on you class's personalized stationary, make an invitation using the picture to invite another class to attend something your class is hosting. 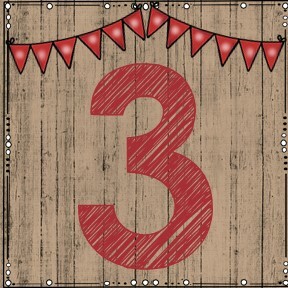 You can also take special pictures throughout the year for different holidays or seasons. One example, give each kid a white fur-trimmed red hat and spell out Happy Holidays for a great holiday card! 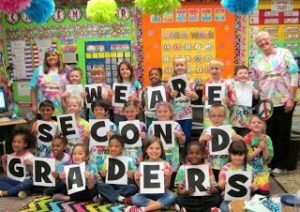 The possibilities are endless and the pictures chronicle the year in your class! Parents and the kids will love it! 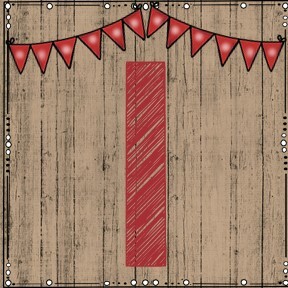 Check out my Pinterest feed for more great ideas for September. Feel free to peruse my boards to find some awesome ideas. Visit the other participating blogs for more creative ideas and leave comments everywhere to tell bloggers what you think. 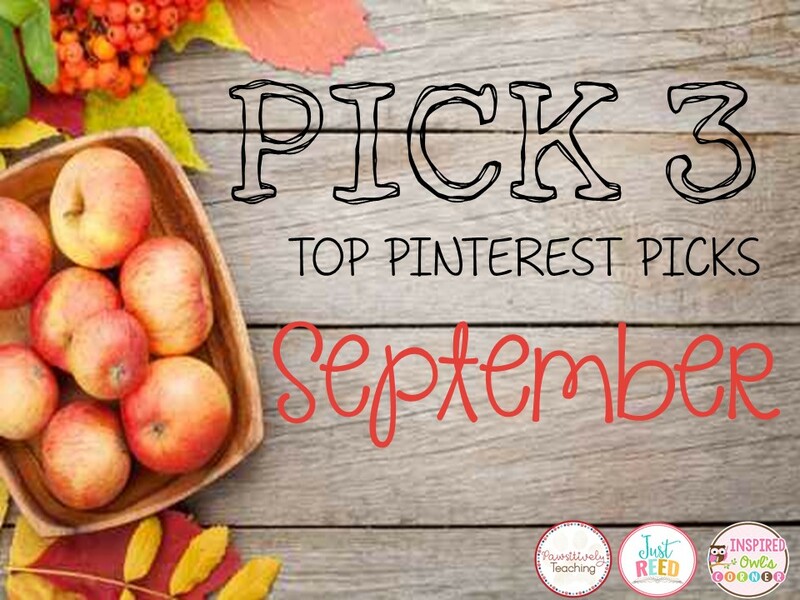 If you have an interesting activity for September, a recipe, or an anything-at-all pin, feel free to link up and share. Have fun! I wish you all a great school year! Posted in Uncategorized on September 3, 2016 by Kathleen. It's definitely back to school time!! Many of you are already back and many schools in the northeast are headed back next week. This Back 2 School Giveaway comes at just the right time for the lucky winner to pick up a last minute resource or two. 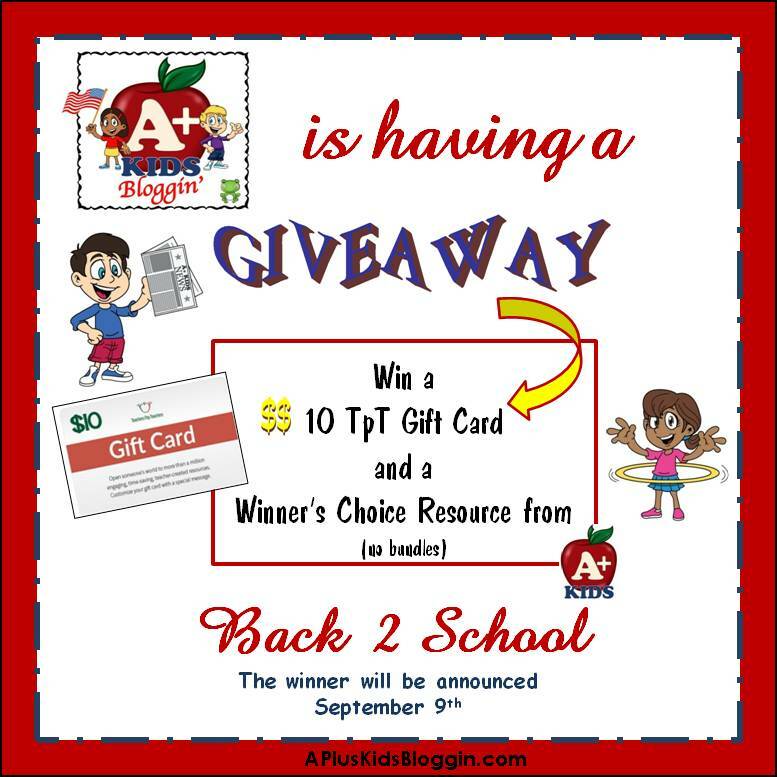 One lucky winner will receive two prizes: a $10 TpT gift card and one resource (no bundles) from my store, A+ Kids. 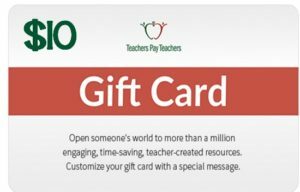 The winner will be announced right here on September 9, 2016 and will be notified by email. It is the winner's responsibility to contact me within 48 hours of the email being sent. Wishing you good luck and a great school year! 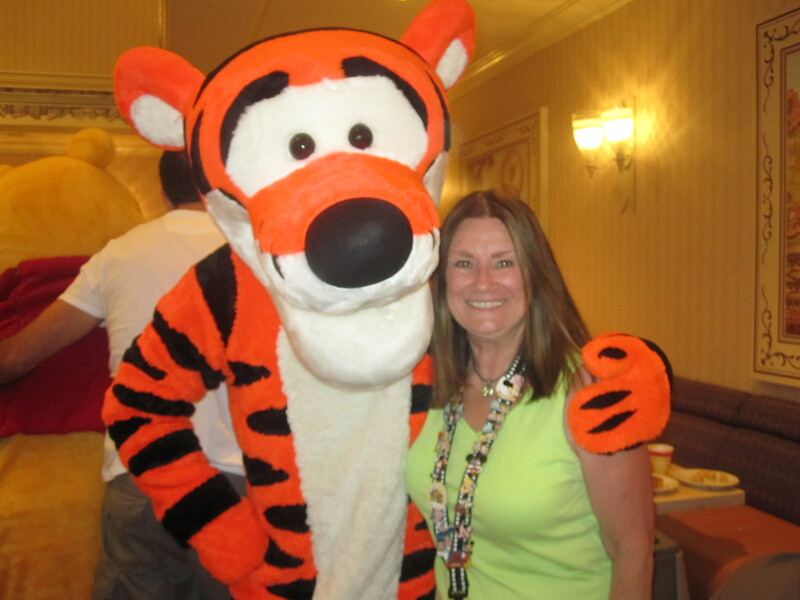 Posted in Uncategorized on September 2, 2016 by Kathleen.